EI Hair Extensions consists of a massive 45 inches width and is 100% human hair. 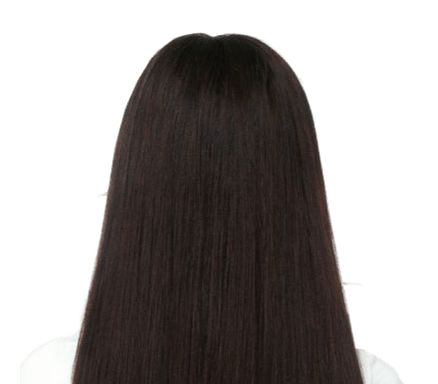 So you get loads more hair for your money than you would with most other leading brands!As it is made of 100% human hair, it can be ColouredStraightenedCutCurledStyledThis hair is ideal for glue in, weave in or clip in extensions. You will need approx 12 clips for a full head of clip in extensions.EI hair extensions come in a range of colours, please choose from the colour swatches below.